Helping clients achieve the American Dream of home ownership, American Dream Residential challenges lenders to provide its customers the very best rates for their loans. American Dream Residential realizes that many want to own a home but are not able to qualify for traditional bank financing, even though they can comfortably afford the payments, so they devised a solution. 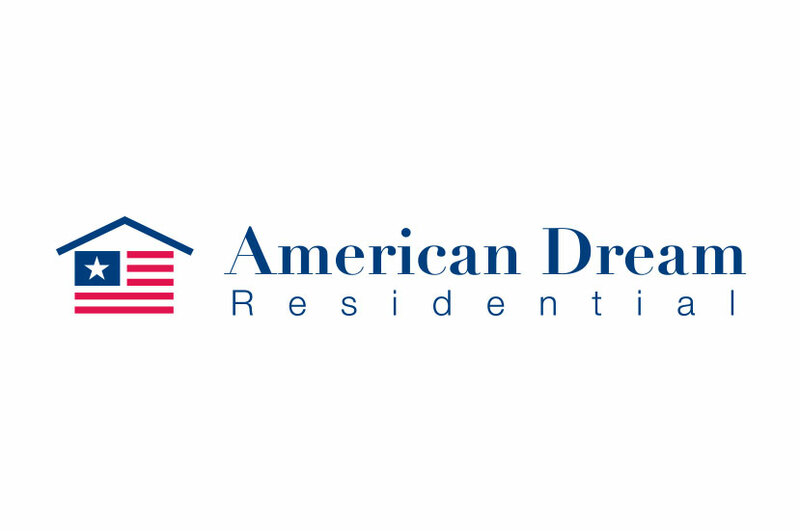 The American Dream Residential logo features a US flag with a roof above it, invoking the American Dream of home ownership. This logo is both symbolic and professional, with the illustration complementing the serif and sans-serif fonts of the title. This logo works well because both the title and the illustration could stand alone, if the company chose, and the message would still translate.